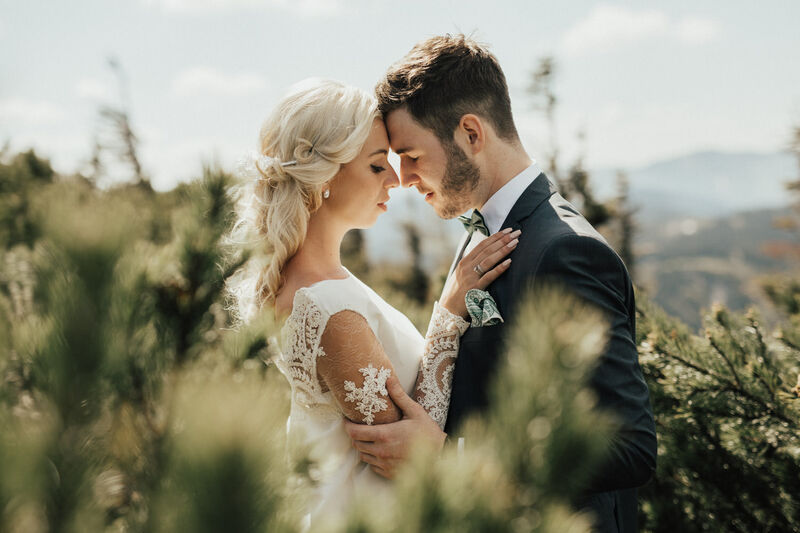 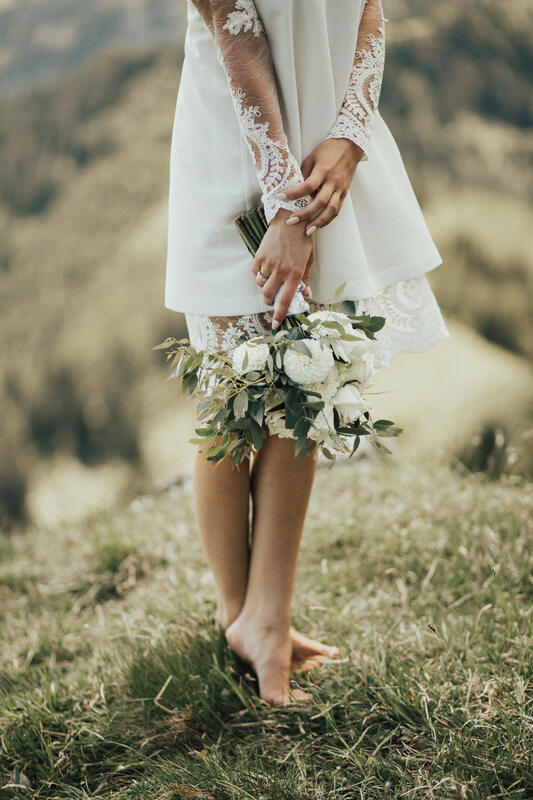 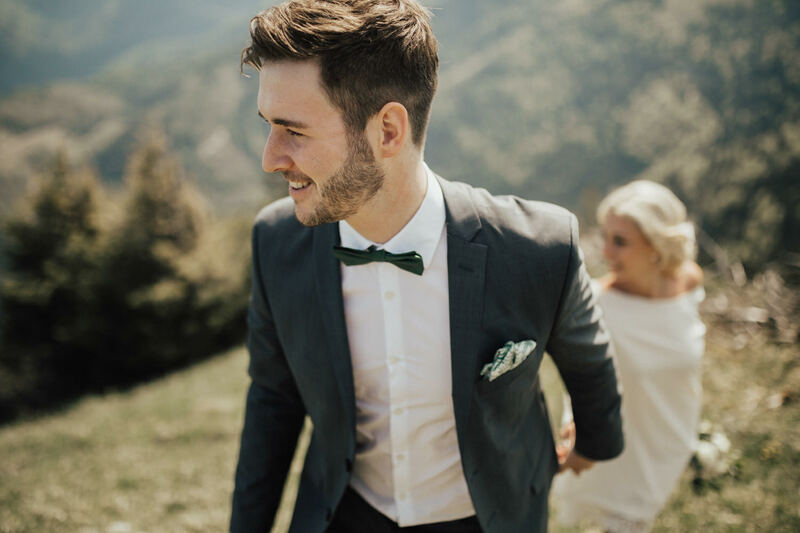 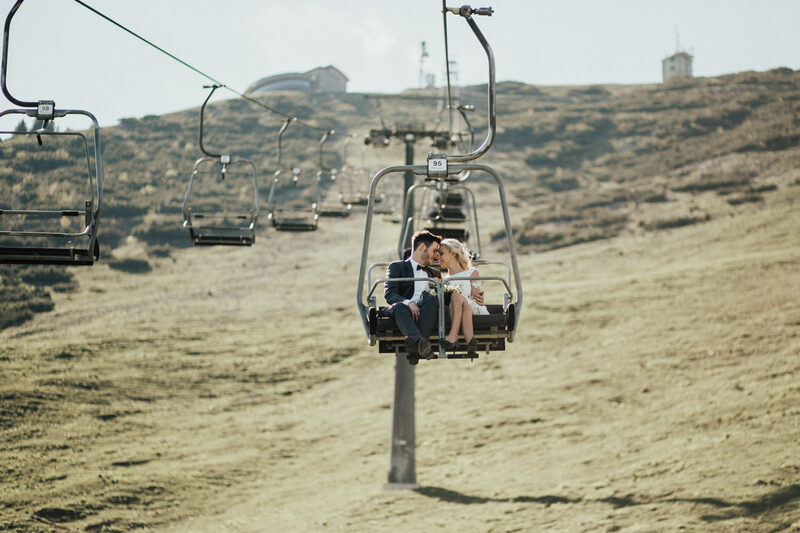 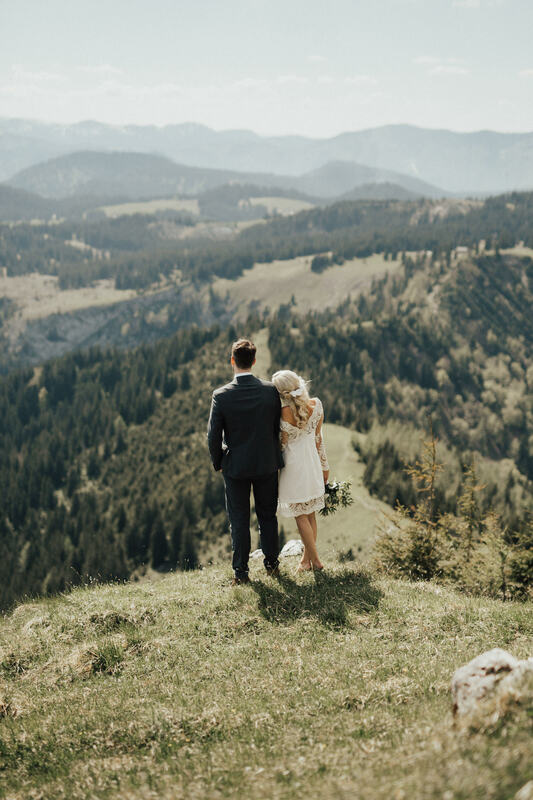 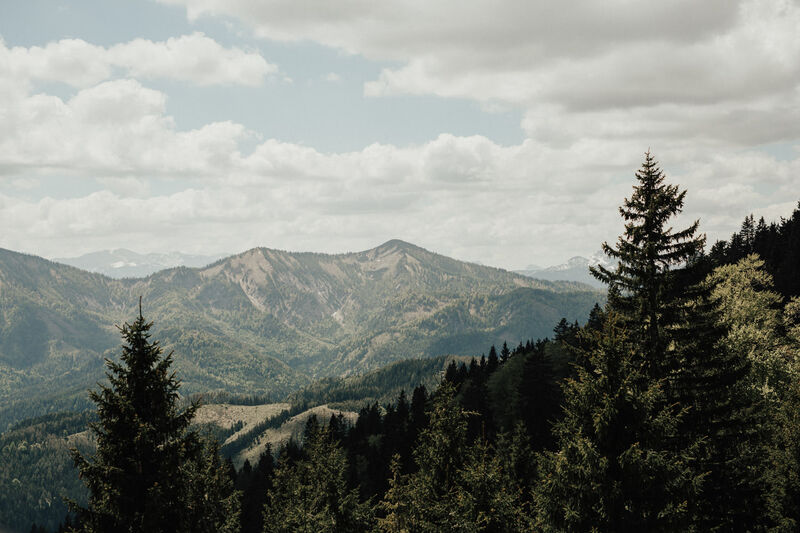 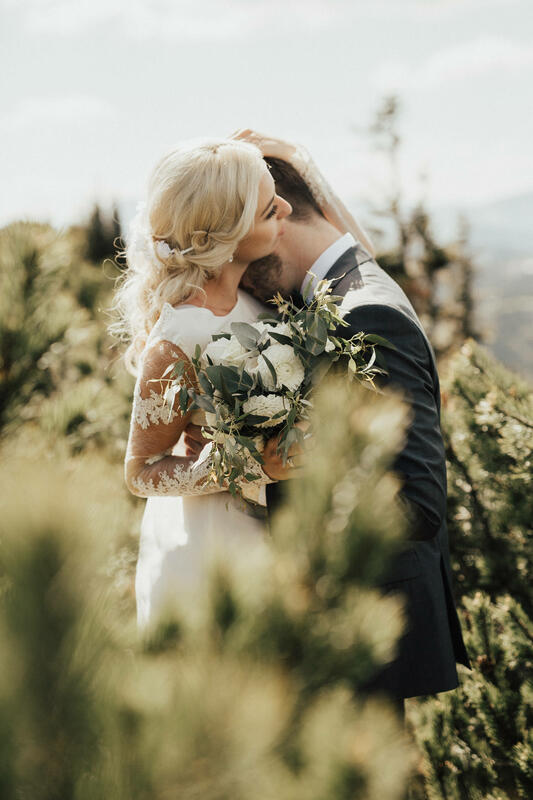 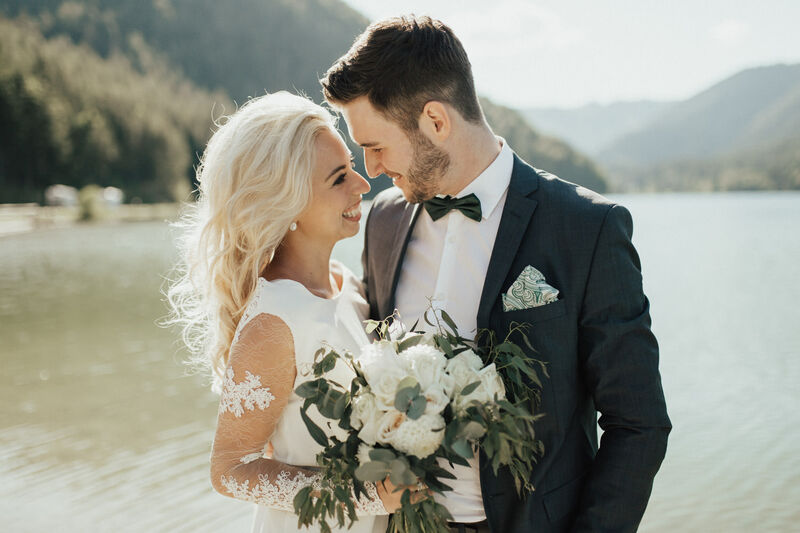 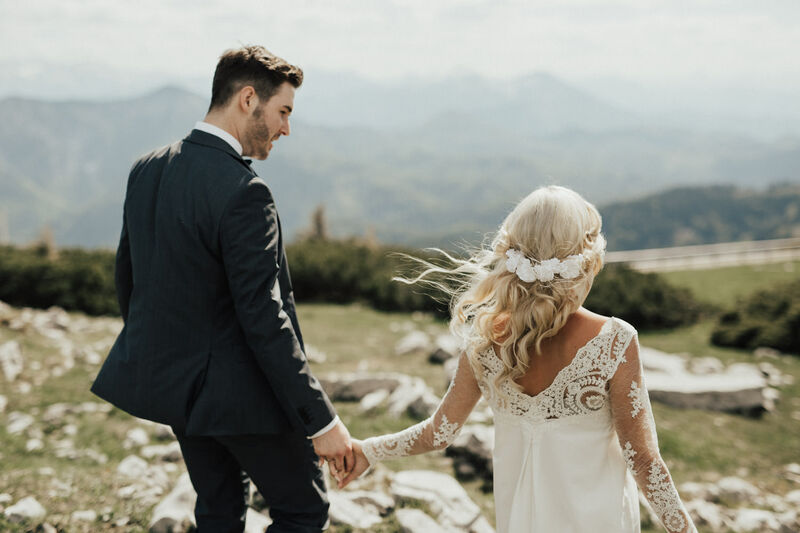 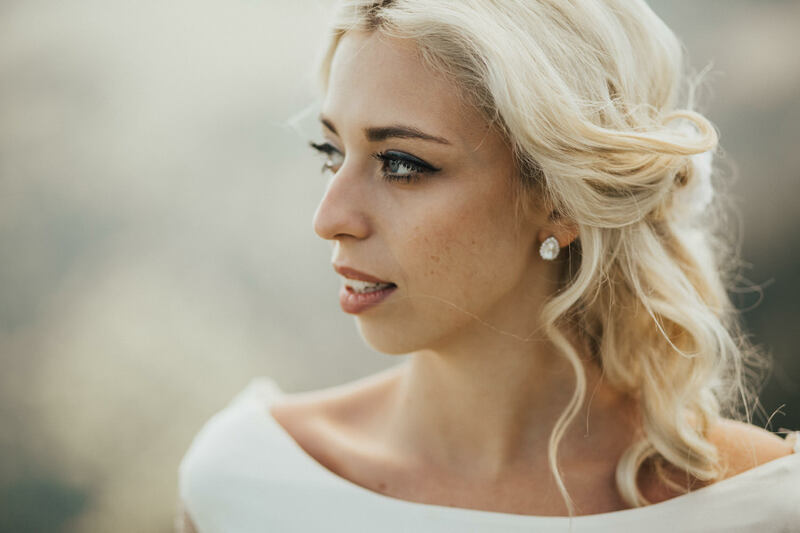 When Vanessa and Lukas decided to celebrate their civil wedding in Mariazell on a mountain, I knew that this would be everything! 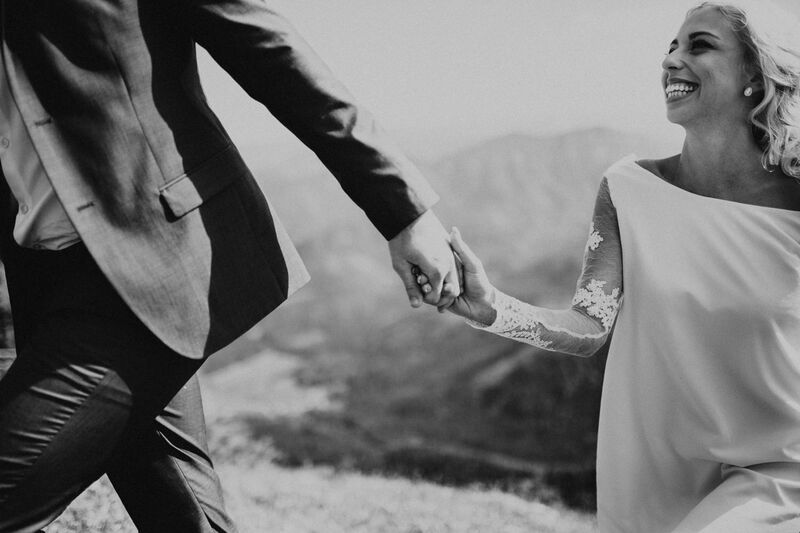 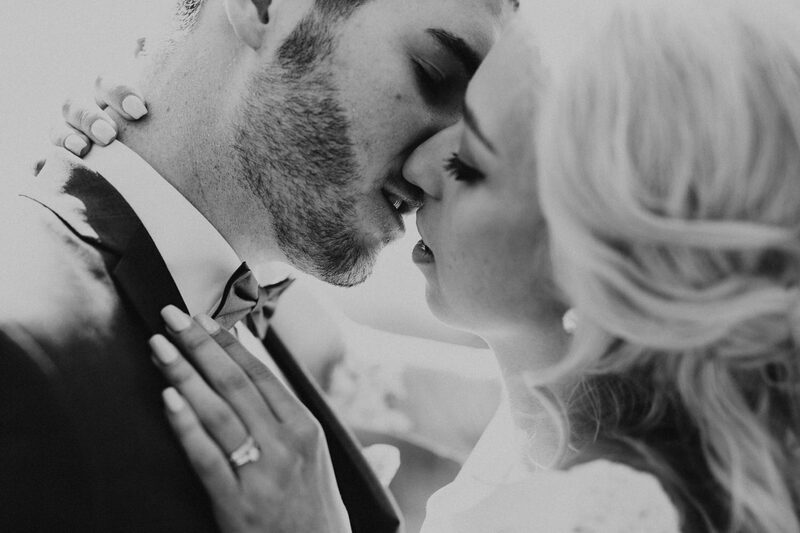 To see them get married and spend their first few hours as Mr. and Mrs. with them was nothing short of amazing. 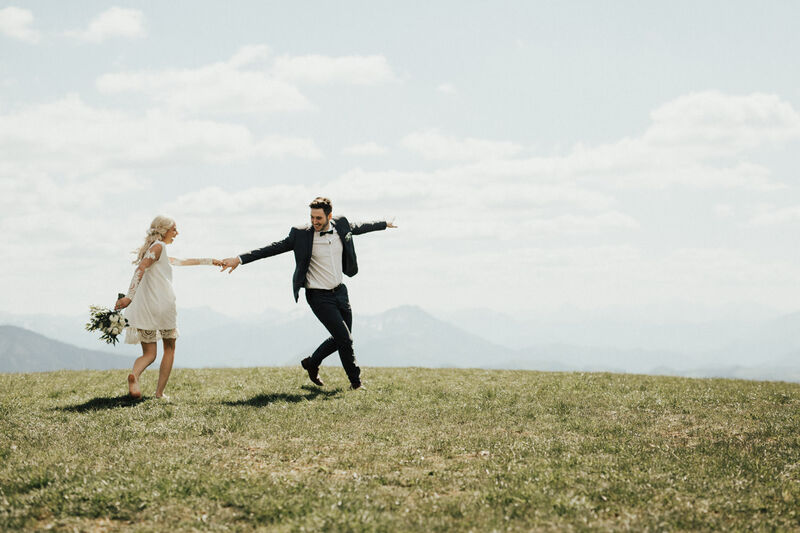 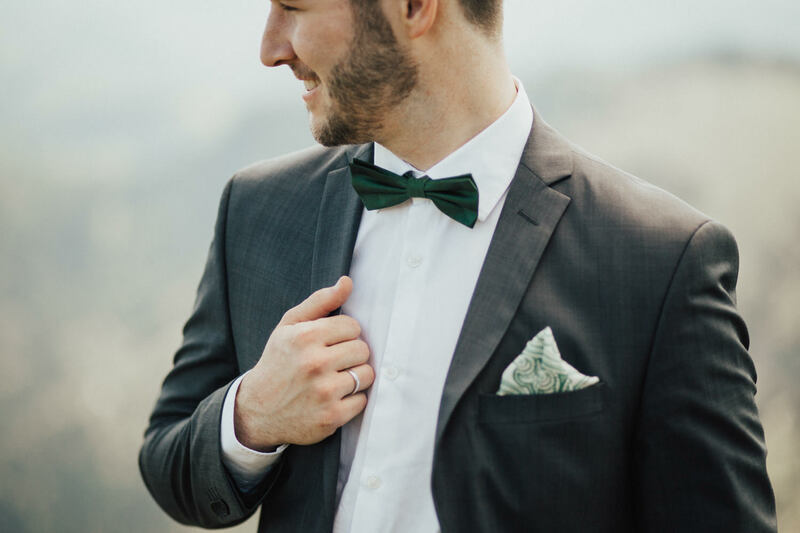 The joy and love they radiate is absolutely contagious – we had a blast shooting!